My name is Stacey Wright and I have been a licensed Massage therapist for 7 years . My experience has been working for several chiropractors , franchise businesses, wellness events, and spas . My specialties include Swedish, Deep, Trigger point, Prenatal, Aromatherapy, Myofascial Release . I believe in helping clients achieve life balance through personal wellness. 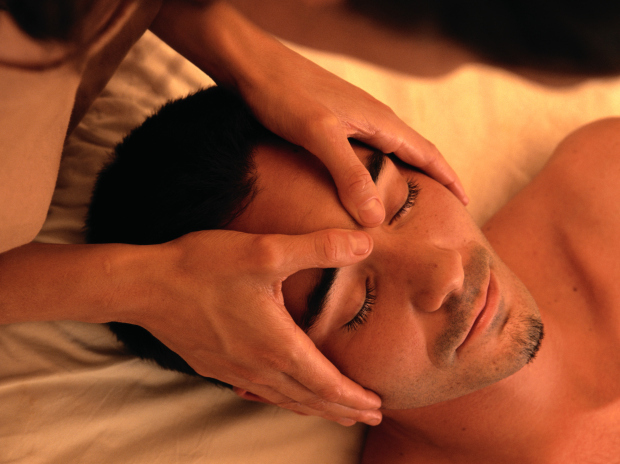 Helping one achieve stress reduction through massage for benefits for enhancing overall health and well being. You can count on me to be friendly, happy and professional. I simply love what I do and am happy to help those that acquire a need I found that is my purpose. I travel right to you and just a call away ! Stacey was an excellent masseuse. She is very professional. She just talked in the beginning and then was quiet, so I could focus on my massage. Her technique is excellent. I really enjoyed my massage! !